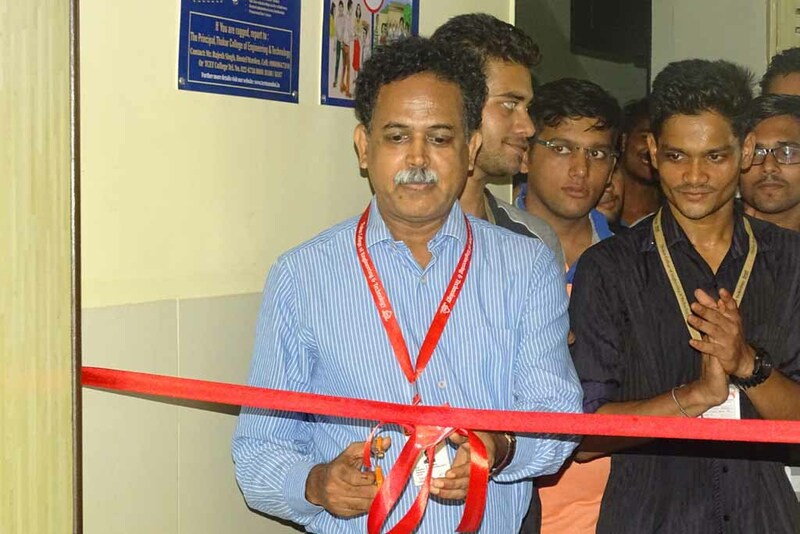 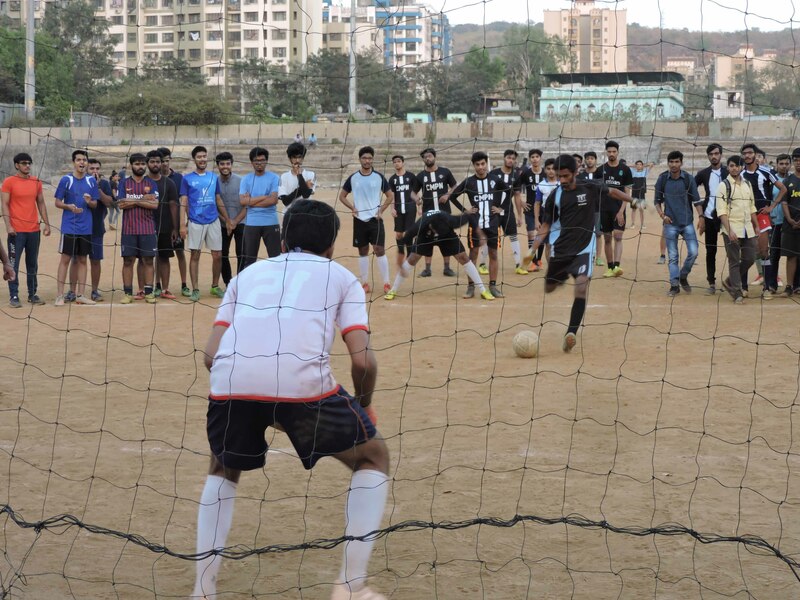 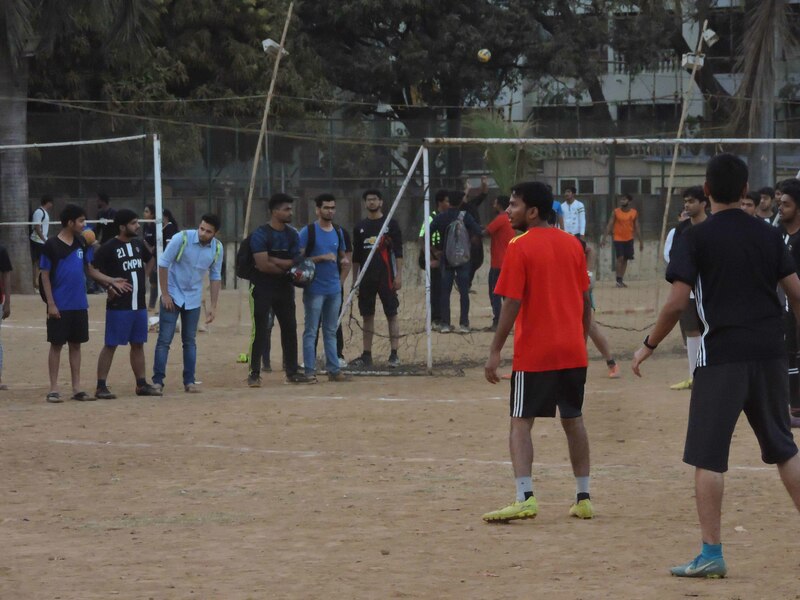 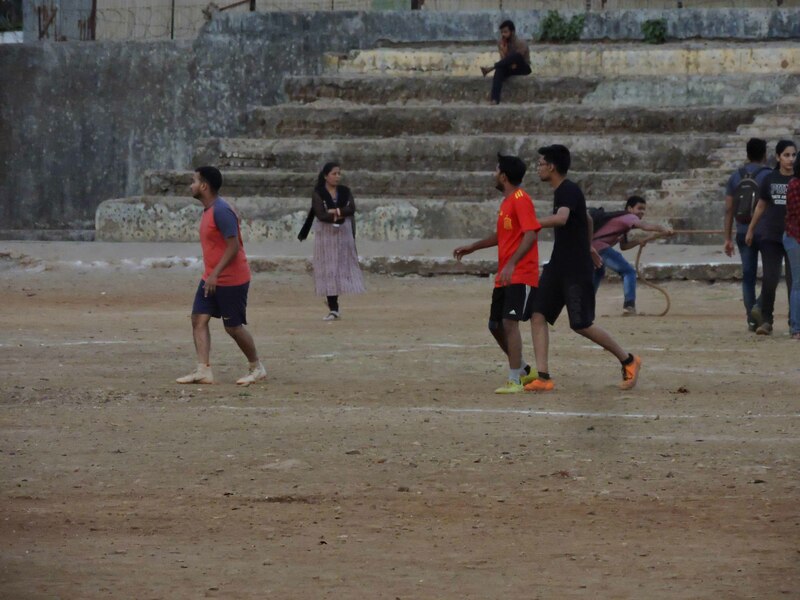 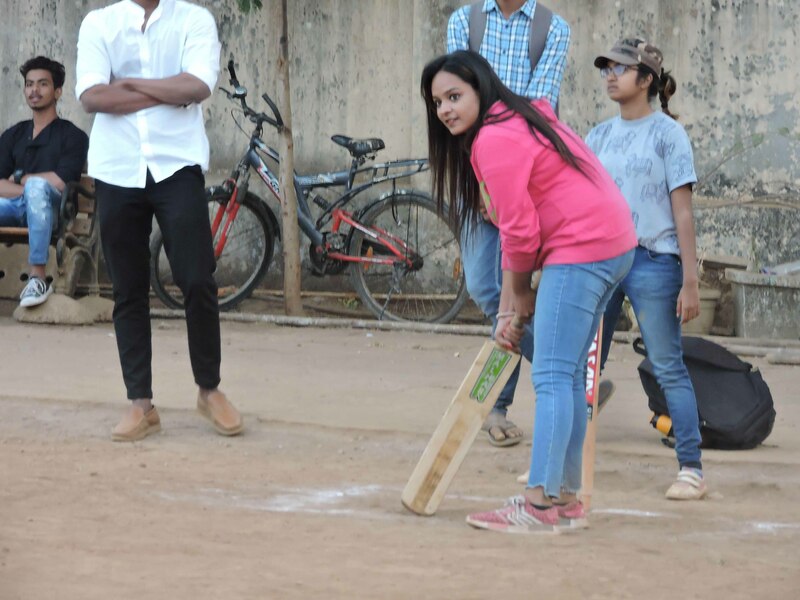 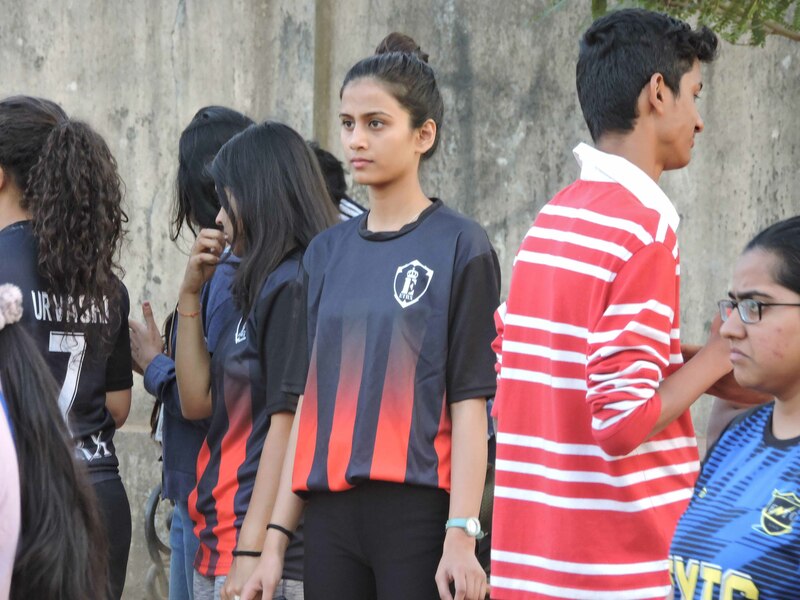 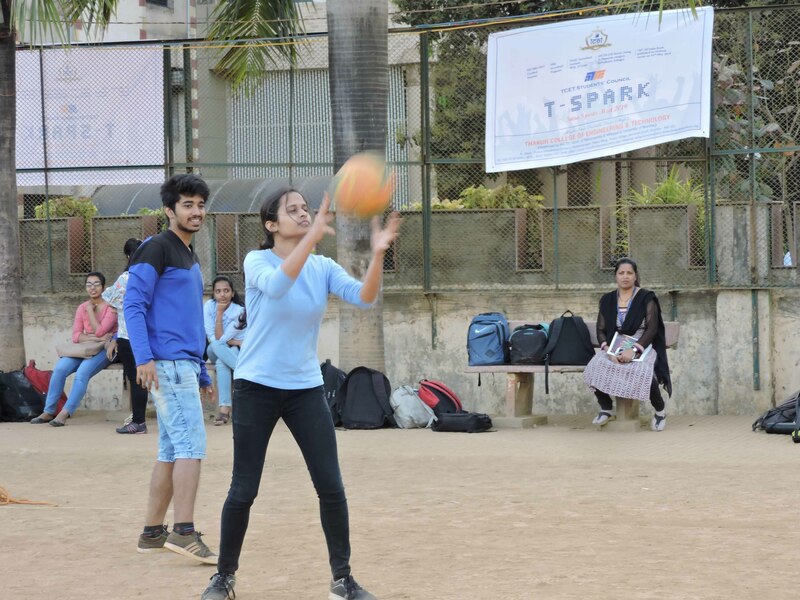 Sports in TCET have always been given utmost importance for the overall development of the students. 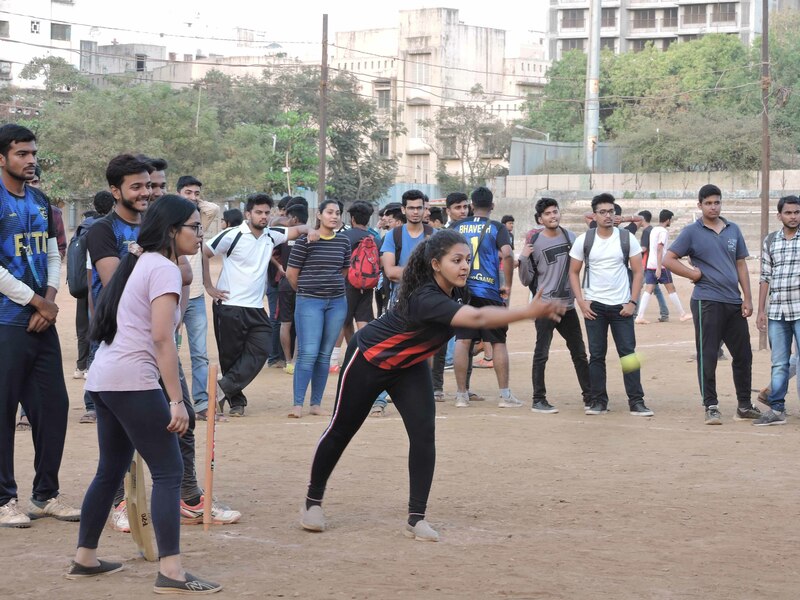 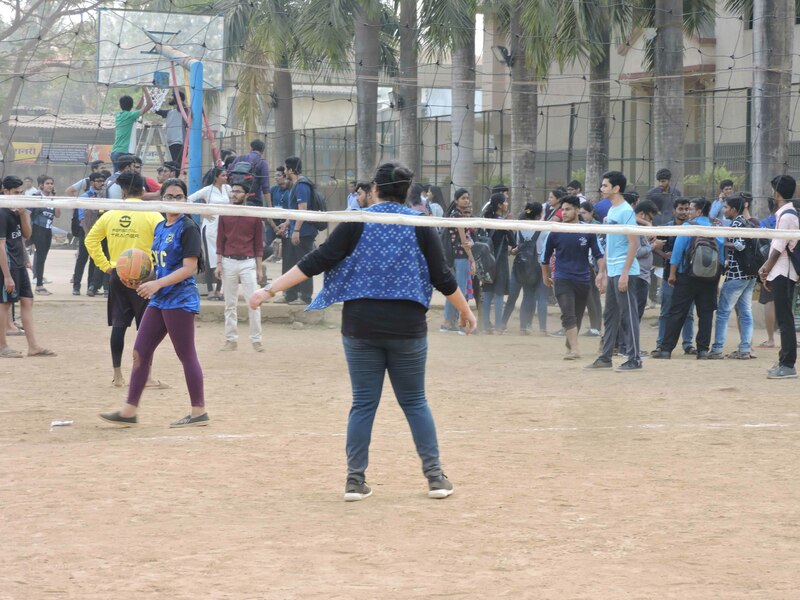 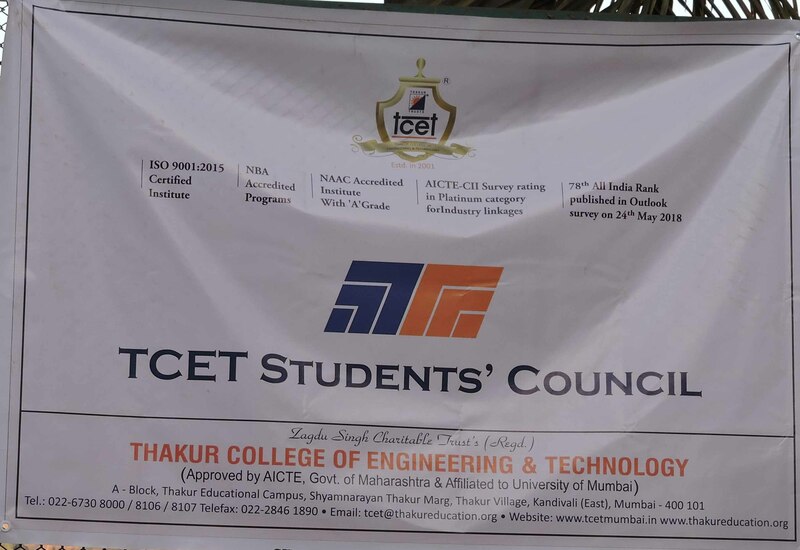 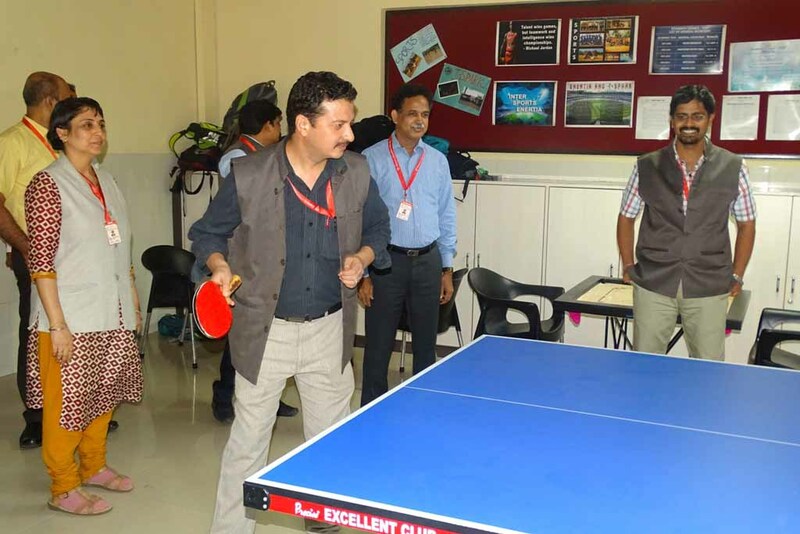 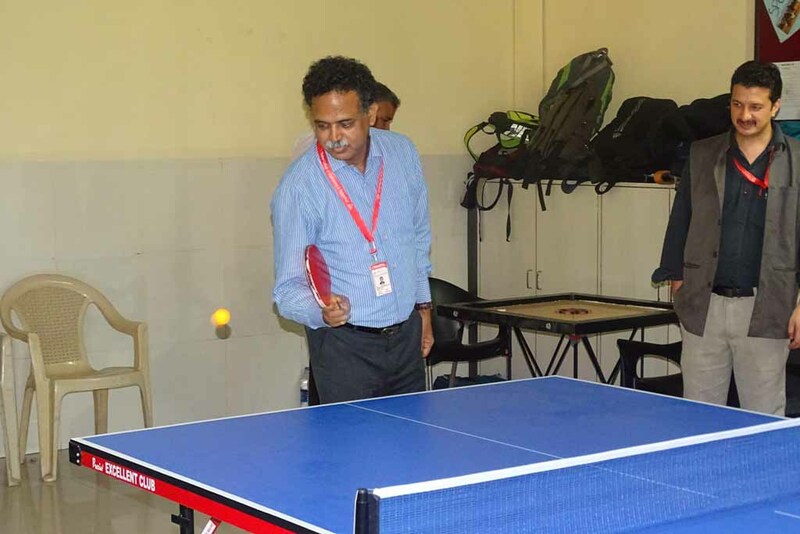 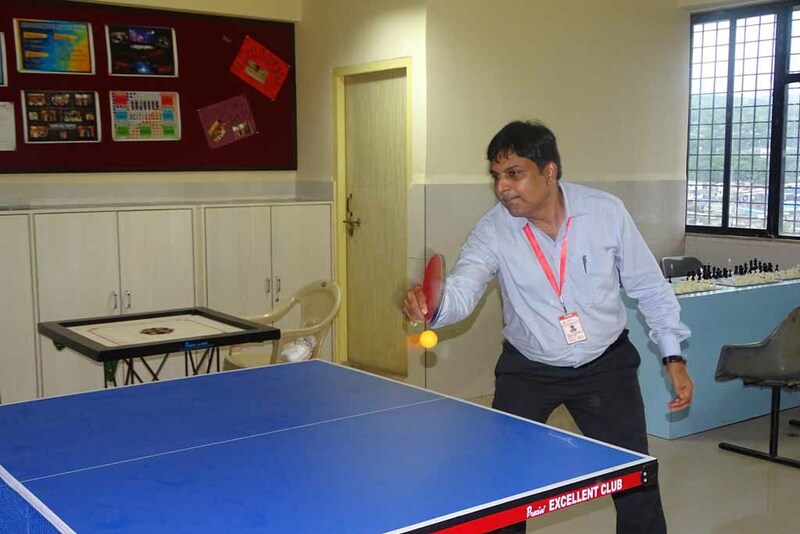 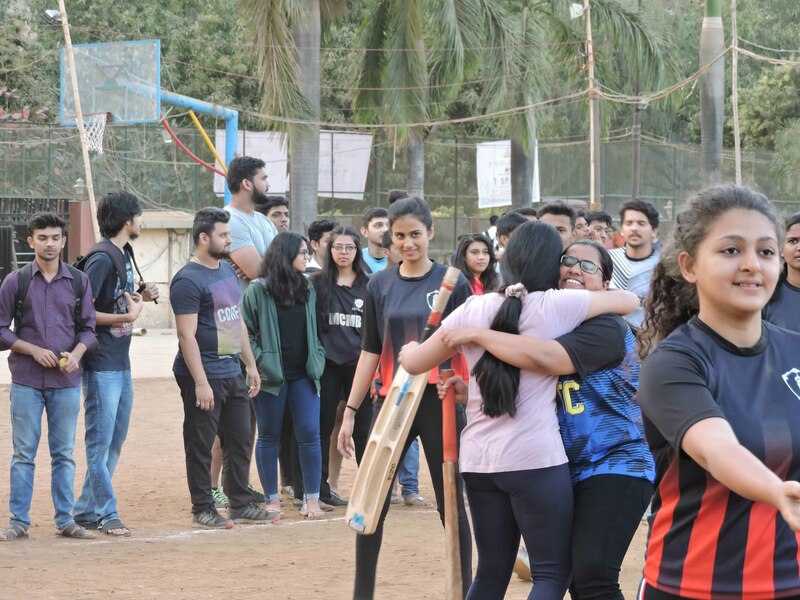 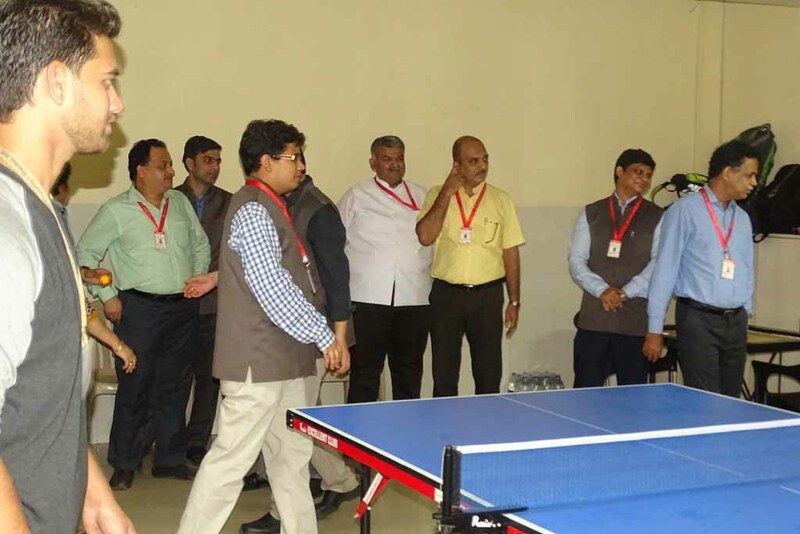 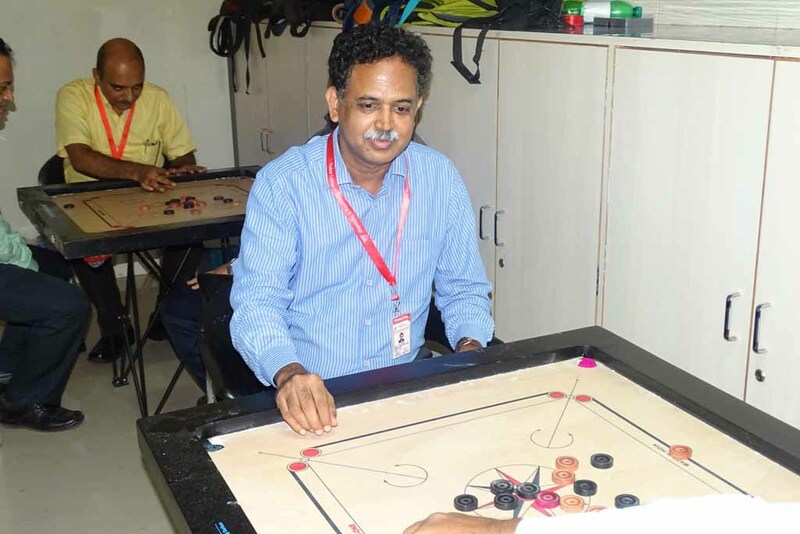 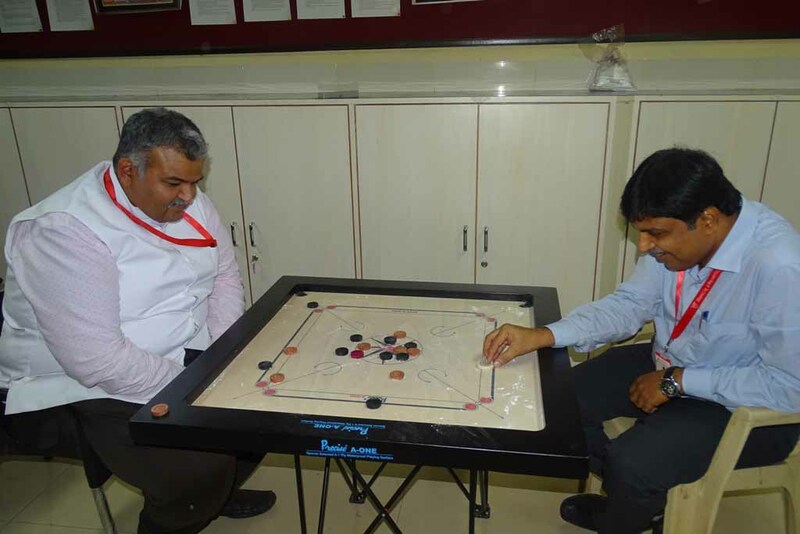 TCET has always been a forerunner in events like caroom,football, volleyball, basket-ball, cricket, throw ball and table-tennis. 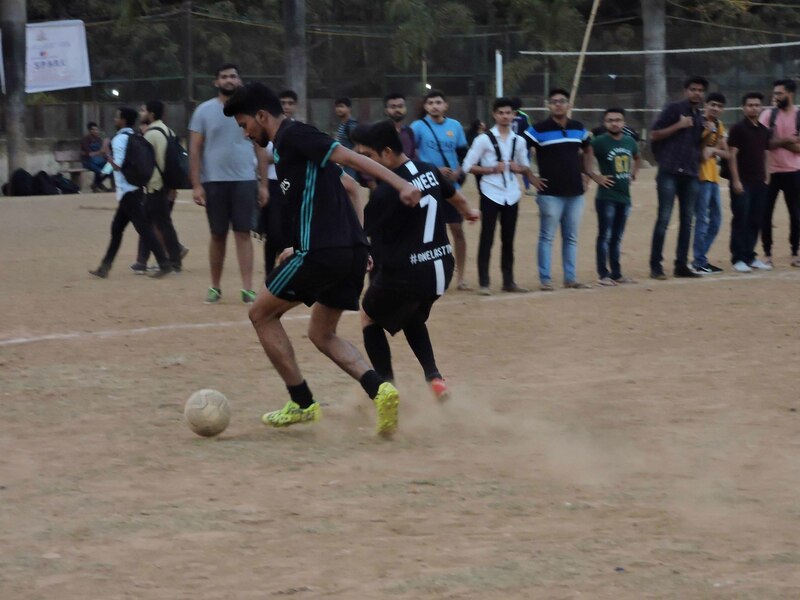 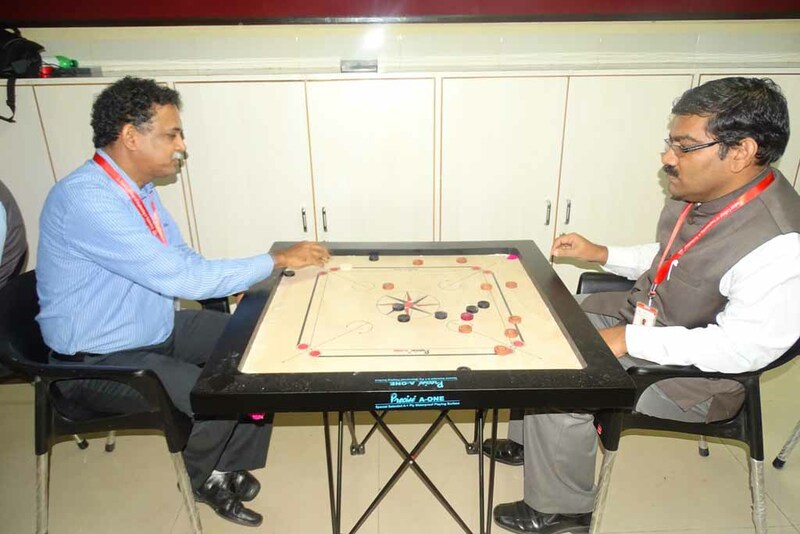 Participation at national level and university level tournaments take place throughout the year.